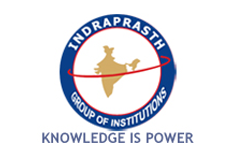 Step 1: Visit the official website of Indraprasth Institute of Aeronautical. Step 2: Fill up all the details in the AMEEE 2019 Application Form. Step 3: Uploading of Important Documents. Step 4: Payment of the Examination Fee and Print the "Confirmation Page". 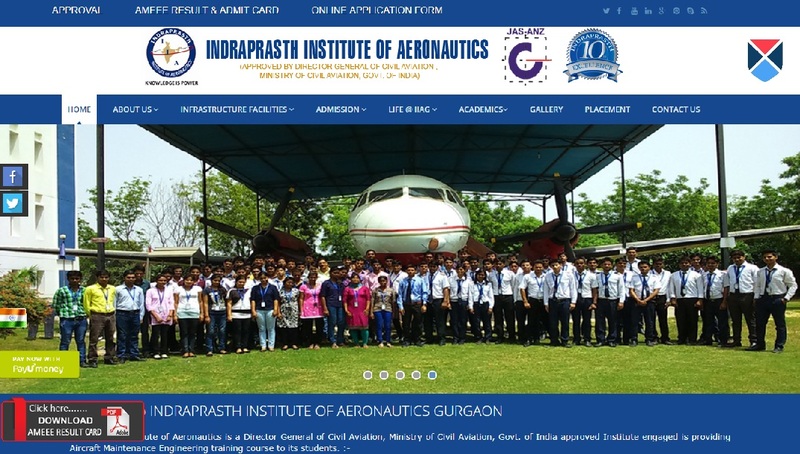 Initial: Visit the official website of Indraprasth Institute of Aeronautical (Make use of Internet Explorer 7 or above) and choose the appropriate "Online Application form AMEEE" link for filling up AMEEE 2019 application form. Procedure to apply: Candidates have to click on the "Apply" link to begin the procedure of application. Step 3: Application Form page will appear. The candidates are required to fill their Personal Details, Contact Information, Gender, Date of Birth, Category, Choose Exam centre, Permanent Address etc. The candidate must choose the desired exam centres of his choice for his convenience. Step 4: Candidates are required to enter their Education Qualification Details from High School to Intermediate School and Upload the Photographs, Signature and Thumb Impression and click on "Submit" button to complete the process. Step 5: Payment of Application fee: After uploading images, candidates have to pay the examination fees. As soon as exam fees are paid, candidates will receive confirmation of acceptance of the application form. Candidates then should download the application form as it is required in the further process. The candidates applying via offline mode can fill their form and submit to the main office of the university. 1 Self-addressed stamped envelope. Stamp value INR 40/- on each envelope. No objection certificate from Ministry of Human Resource Development, New Delhi. The prescribed form will be given to students after admission. Equivalent certificate from AIU(Association of Indian Universities) in respect of Educational Qualification obtained. After step 2 you should upload your important document as per the application process of AMEEE 2018. Click here to know other steps of the application process.